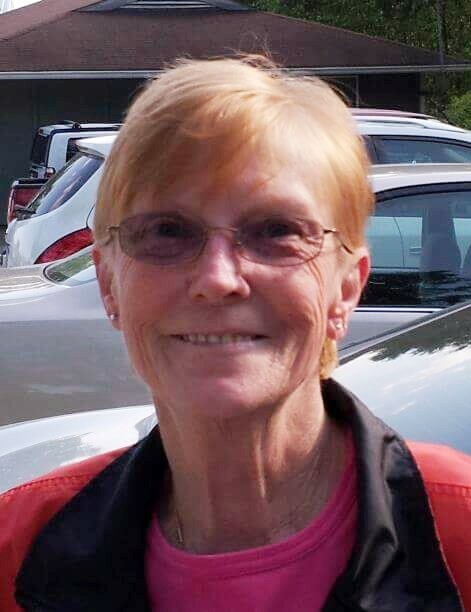 North Augusta, SC………...Marsha Diane King,69, passed away due to complications from lung cancer on June 12, 2018. She was surrounded by family at her residence. Her memorial service will be held on Sunday, June 24, 2018 at 1:00pm in the Rowland-Ford Funeral Home Chapel with Chaplain Daniel Wager officiating. All are welcome to attend and celebrate the life of Marsha. She was born July 24, 1948 in Tazewell, Va. She worked at the North Augusta Post Office and enjoyed bowling as a member of The Turtles. She is preceded in death by both her parents, Paul and Opal Makris. She is survived by her sons Michael and Tracy King, sister Peggy Cox, grandchildren Brittany, Jack, and Liberty King, and great grandchildren Sadie King and Samuel Pearson.